You love your stove or fireplace, but hate the dirty ashes, dust and arduous cleanups. 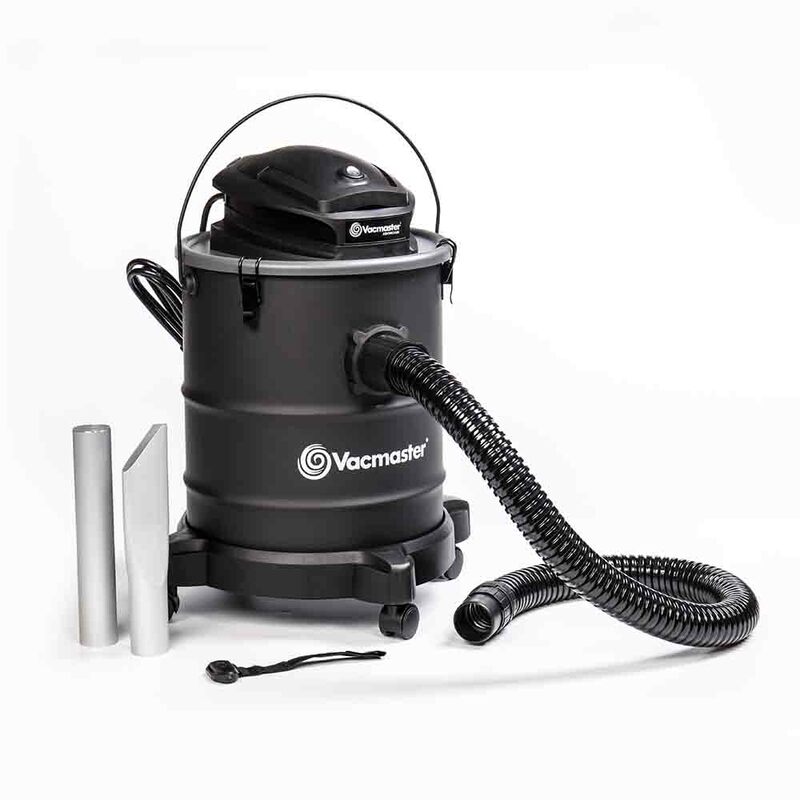 Remove ashes, dirt and dust with our efficient ash vacuums. No more dust, cumbersome bucket or shovel. Now comes with a LED work light! Note: Do not use with hot ashes. Haven't gotten a lot of use yet. We had a cold snap and then summer came back. Great price for this kind of special use vacuum. So far seems to do a great job. Makes getting to the back of the barrel stove much easier. Under powered. With just one use, drastic drop in suction. Prefilter allows too much fine ash into main filter system. I use this once a year after sweeping the chimney of the wood stove and it is an excellent bargain. It works fine and I had no ash dust in the house! The instructions are clear, assembly is straightforward and sturdy, cleanup is simple. What more can I want? This product is economically priced for the sole purpose of removing cold ash from a wood stove. It will not lift a bowling ball but it's intended purpose to remove cold ash makes buying this product highly recommended for the practical minded.